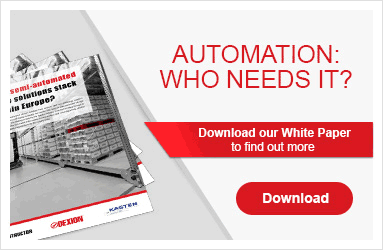 Traditionally-designed pallet racking is suitable if you're looking for a drive-in, high-rise or compact storage installation, where racks are mounted on rail-running mobiles. Due to its design and versatility, Rack83 is an economical racking solution for most warehouses where handling and storage is based on pallets. With a considerable range of accessories and safety equipment, Rack 83 is a secure and effective solution. Its primary position in the market is well-earned; being employed all over Europe and continuing to lead the way in Scandinavia.